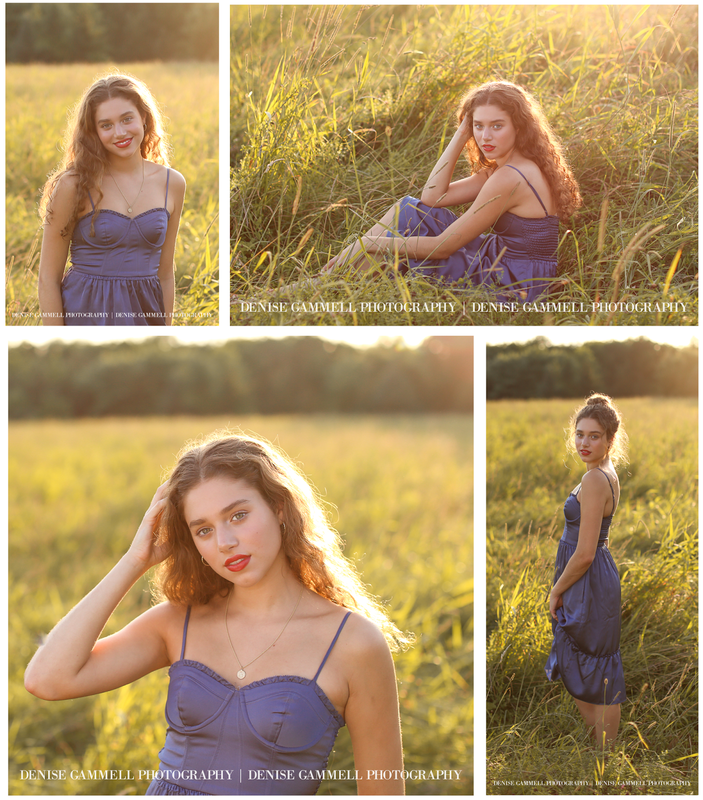 I had such a wonderful time taking these portraits for this amazing CT high school senior. She was so sweet to answer these interview questions for her blog feature! Where do you hope your future holds? I plan on studying philosophy and theology at college. Also art, perhaps writing. What is something you are proud of accomplishing? Learning Fantasia in D minor on piano. What will you miss most about St. Paul Catholic High School? 5 items you never leave home without? headphones, wallet, a book, my phone, water bottle. Favorite food? All fruits, and pasta. Love these thoughts! 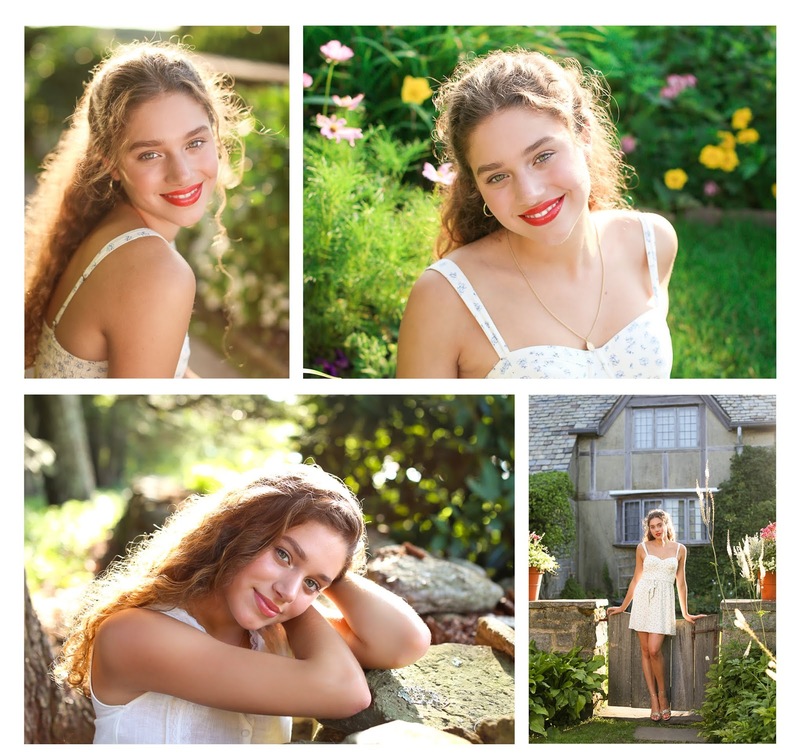 Thanks so much for your thoughtful answers, it was an honor to be your senior portrait photographer! I know your future is bright!